The owners were friendly! 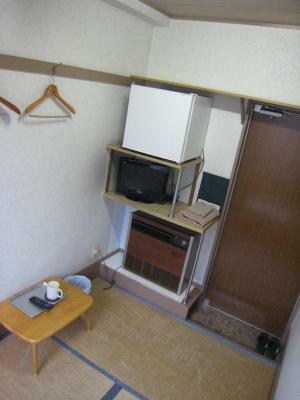 I felt really comfortable and at home during my stay here. Nice view of Skytree from the hotel! 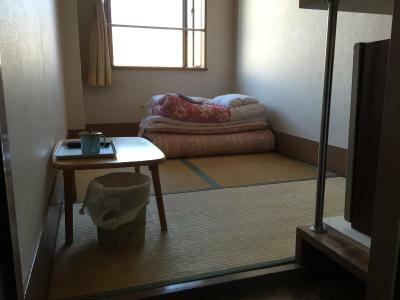 Classic Japanese futon on tatami made for a very comfortable stay. Small Japanese bathhouse available in the evening was nice as well. Great food store just across the street was an added bonus. 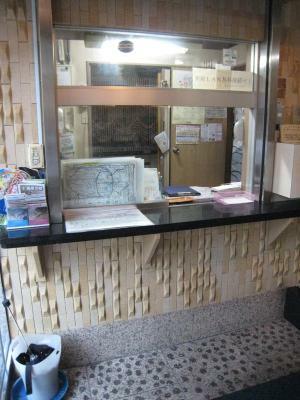 Only a few minutes walk to the JR station! 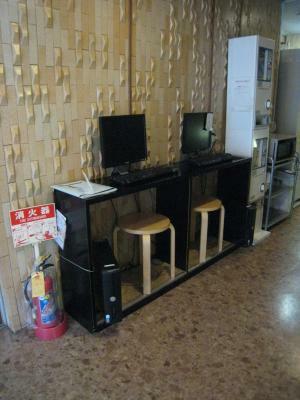 The staff is super nice, well located and the room's air conditioning is a life saver. 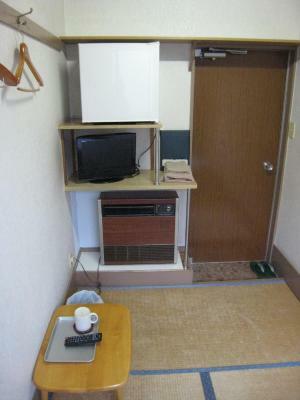 The location is close to public transportation. Two subway stations are easily accessible 10-15 minutes on foot. There is also a bus stop nearby. The staff are friendly and accommodating. Hotel facilities are just right for my needs. 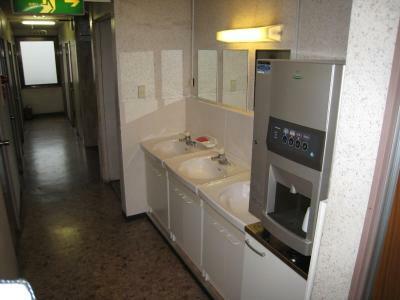 I love that I didn't have to worry about drinking water and hot water for coffee or ramen as every floors are provided with a water dispenser. 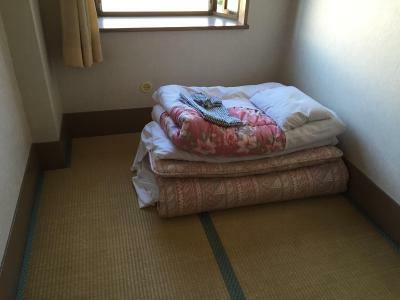 I like the smell of tatami in the room and location of the hotel. Also I think it is great to have your own room for such reasonable price. And sleeping on futon is a really nice experience. The staff were extremely kind. And the older man working there tries to speak in English if he can. The area is quite peaceful and clean. Cozy, warm and comforting. Hostess was very helpful with showing us around the facilities. 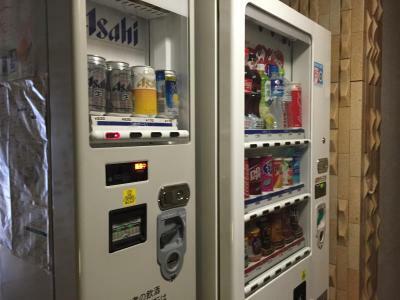 There's even a vending machine for drinks in the lobby. Despite the age of the building (and of the owner, who is totally fluent in English, by the way and SO KIND), I slept better in this hotel than I did in the more expensive one I used earlier in the month. 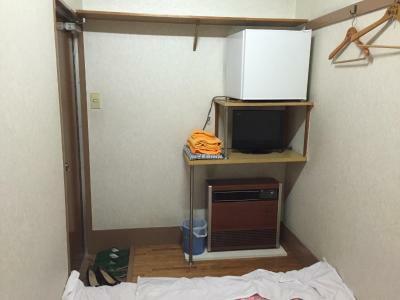 The room is just what a single person needs: a cup, a remote to the TV, a fridge and a towel set. 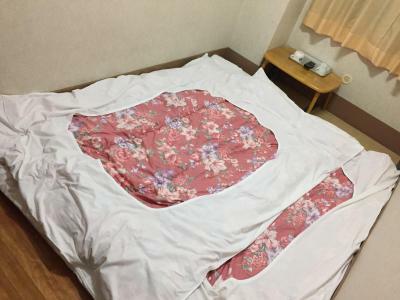 The futon was extremely comfortable and clean, the air con unit (with a heater setting) was more than powerful enough to warm the room, and there was a curfew which ensured total and complete utter silence for finicky sleepers. There's even a hot water and green tea vendor on each floor! 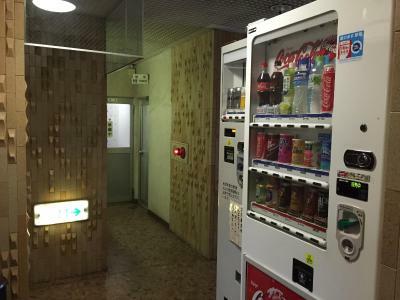 The ground floor is accommodated with a simple vending machine for drinks and there's one off to the side for cigarettes. Should you miss your curfew, there's a pin number pad outside that will allow you back in after midnight and keeps the potential creepers out! 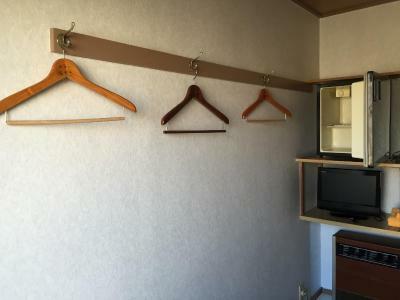 Asakusa Hotel Fukudaya This rating is a reflection of how the property compares to the industry standard when it comes to price, facilities and services available. It's based on a self-evaluation by the property. Use this rating to help choose your stay! The Asakusa Hotel Fukudaya is located a 12-minute walk from the Minami Senju subway station. 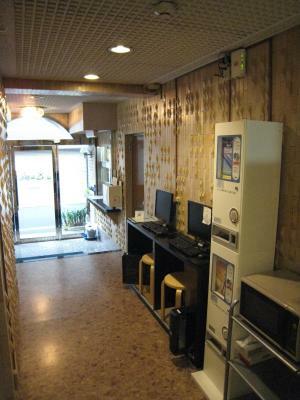 The hotel provides affordable Japanese-style rooms with a fridge and free Wi-Fi. 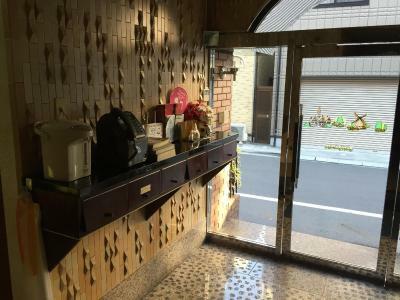 The Asakusa area and Senso-ji Temple are a 25-minute walk from the hotel, and the Ueno and Akihabara areas are a 10-minute subway ride from nearby Minami-Senju Station. Guests can also rent a bike for some quick and fun exploration of the surrounding area. 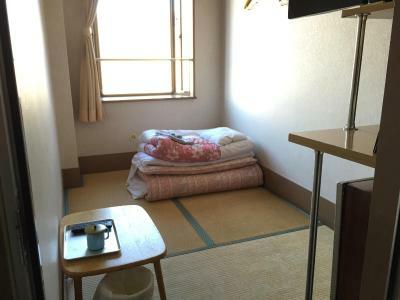 The air-conditioned rooms at the Fukudaya Asakusa Hotel feature tatami (woven-straw) floors and traditional futon beds. 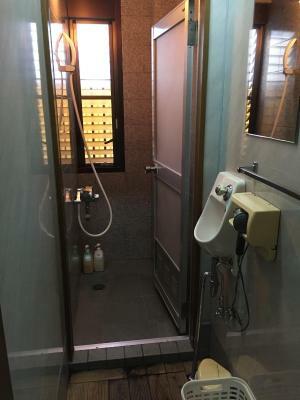 The bathrooms and toilets are shared. 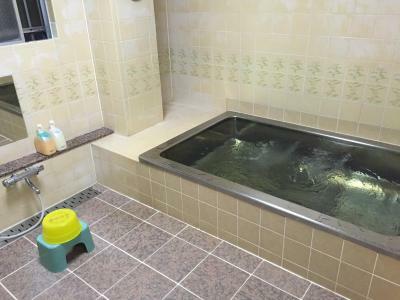 Guests can relax in the hot Japanese-style public bath or use the coin-operated laundry machines. 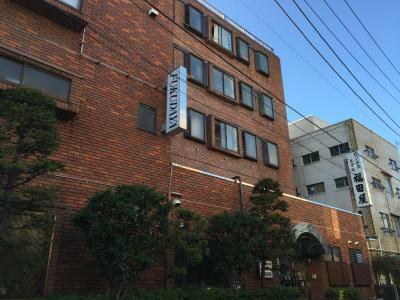 When would you like to stay at Asakusa Hotel Fukudaya? 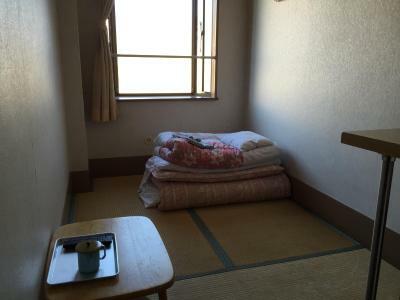 This cozy, air-conditioned room features tatami (woven-straw) floors and traditional futon beds. 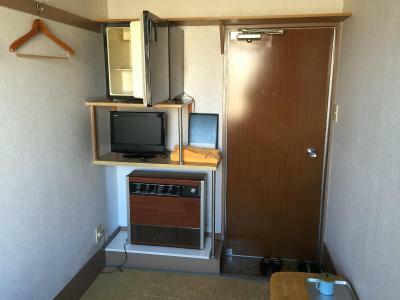 Includes a fridge and free Wi-Fi. 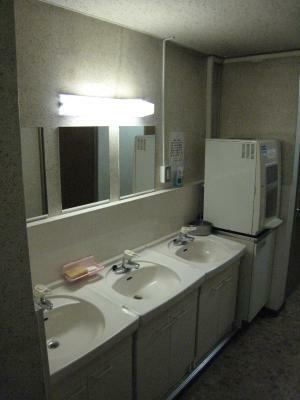 Bathrooms and toilets are shared. 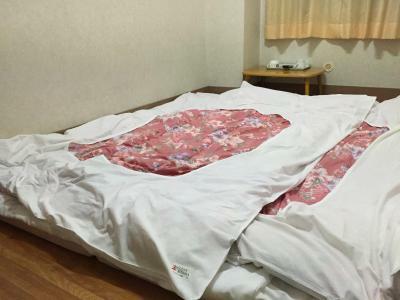 House Rules Asakusa Hotel Fukudaya takes special requests – add in the next step! 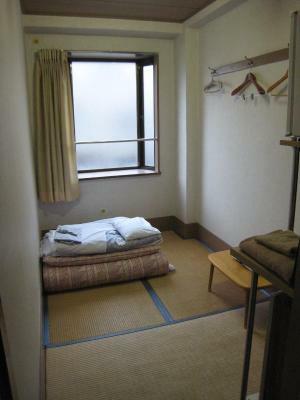 One child from 6 to 12 years is charged JPY 1000 per person per night when using existing beds. Please note that guests are to make full payment upon arrival. The hotel only accepts cash payments. 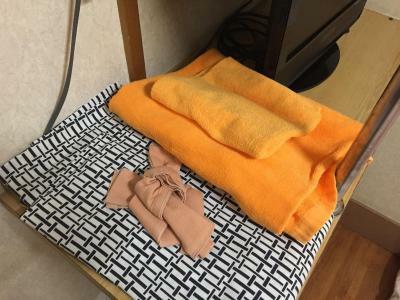 麻雀雖小，五臟俱全👍 Every staffs are friendly, single room is small but enough for me and my luggage. Supermarkets are near. WiFi is every good. 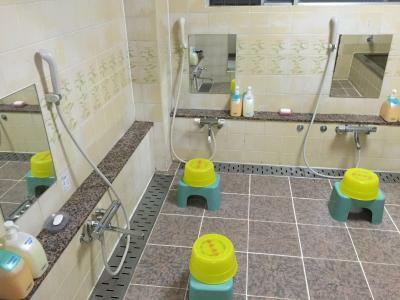 Although bath rooms only two, but seldom waiting for them. Have water dispenser, so you don't need to buy water. 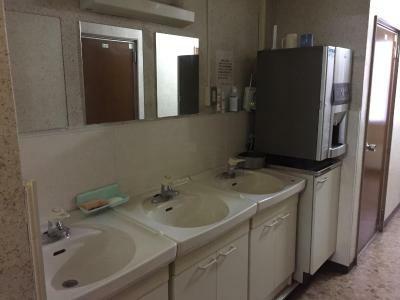 Hoping that the toilet bowl is upgraded to the latest with a bidet. It's hard for me to clean myself in a small space. Also hope that the management add a laundry machine to the vicinity. 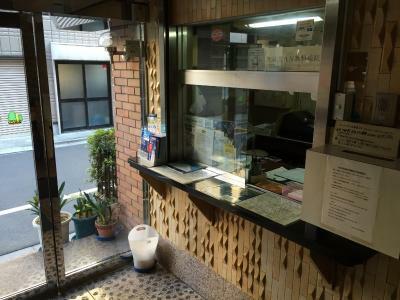 The location is in a quiet neighbourhood, staff is friendly and helpful, they even wait for me to arrived even I'm late for check-in. The walk to the station is a bit far but had access to many touristy area, I've even walked to the Tokyo Skytree from there. •I guess the toilet is unisex. But nobody really went when I did so I guess not that big an issue. •Owner(? )/Staff very friendly and funny! 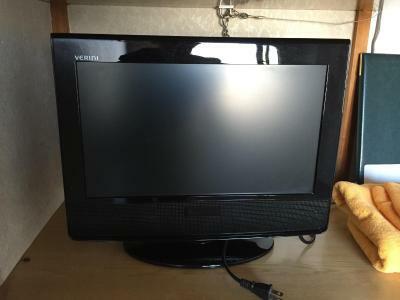 •The room is perfect for a solo traveller, even had a tv, very value for money! 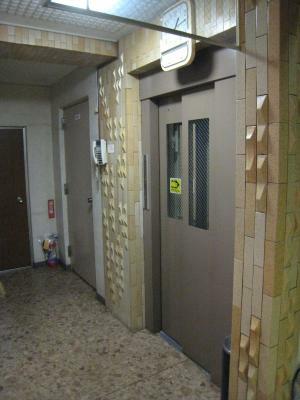 •There is a lift so no need for narrow stairway luggage lifting. 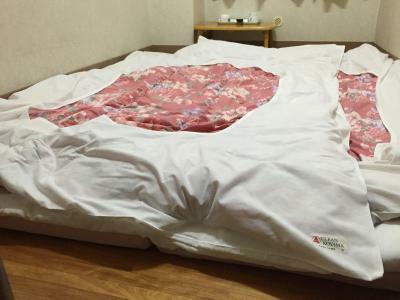 If you sleep on your side, it is uncomfortable as the mattress is too thin. 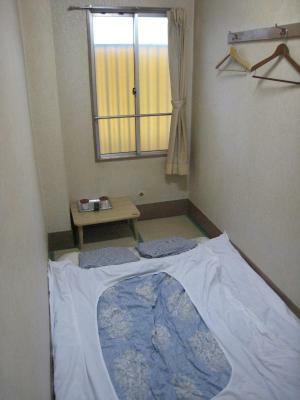 It was the cheapest room I could find on booking.com that was walking distance (15 minutes) to a metro station (not including capsules and dormitories). 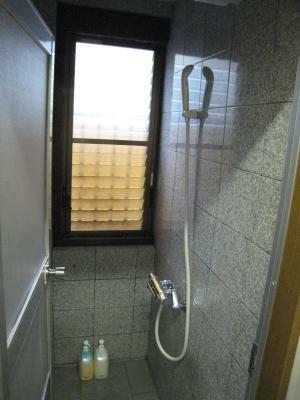 It’s a little far from the subway station (Minami Senju), but it is not an issue at all. There was some mold in our room and the air was very humid. Also it was cold. We came late at night and the owner couldn’t help us find the hostel. They didn’t speak english. Price was good and wifi works. Pretty close to the train station and asakusa temple. Little far from station. Good for people traveling light. 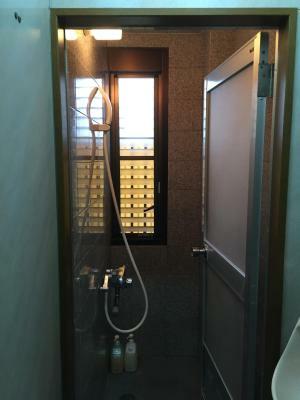 Shower was on the first floor and there were only two. Room was small, but atleast not as small as capsule. My room overlooked Tokyo skytower. Could see the colorful light. Facilities clean! 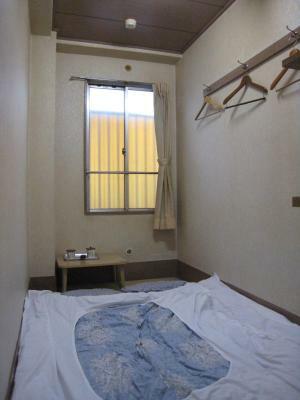 Easy access to metro (10 min walk) and cheap! Good value for money Bed is traditional style, pretty comfy. The staff is very pleasant! 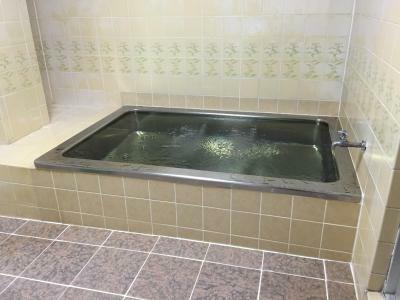 I liked a room with futons and a public bath, it was a very nice experience of Japan :) It's very clean everywhere Location is about 10 minutes by foot from Minami-Senju station and there are some convenience stores nearby the hotel. 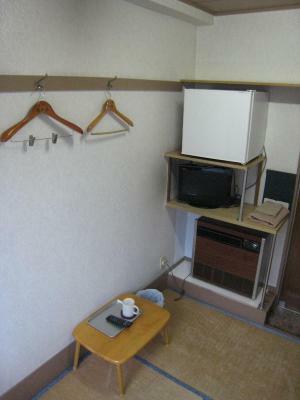 I’m a big fan of the tatami floor and the tea machine was also good. It has an very good value for money!